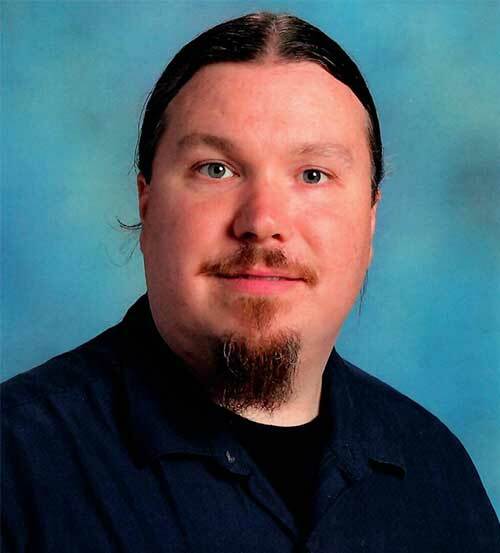 Matt Erbach has taught precision manufacturing at Streamwood High School in Streamwood, IL for the past 12 years, after working for five years in the manufacturing, carpentry, and commercial construction trades. As a National Institute for Metalworking Skills (NIMS) and a Project Lead the Way certified instructor, Erbach combines his experience in industry and his education expertise to make the practical and academic come alive in his classroom. Streamwood High School has one of the largest high school precision manufacturing labs in the country and Erbach provides his students with ample machine time. Erbach was one of 54 semifinalists for the inaugural 2017 Harbor Freight Tools for Schools Prize for Teaching Excellence. In addition to his time in industry, Erbach gained experience through courses at Harper College and Elgin Community College, before going on to earn his teaching degree from Northern Illinois University. He also a earned a master’s degree in workforce development from Southern Illinois University. Erbach utilizes project-based learning in his classroom, and emphasizes the requirement that that each student treats one another with the utmost professionalism and respect in a physically and emotionally safe environment. He strives to give them as much independent “spindle time” in the lab as possible to ensure they learn all the relevant skills. With hands-on learning and thoughtful guidance, students design and produce custom tools, vehicle shift knobs, whistles and more. Erbach integrates academic subjects into his coursework and brings the real world into the classroom, from designing custom fidget spinners to staging mock interviews with the Precision Manufacturing Advisory Board. This past year, for the first time in Streamwood High School’s history, Erbach’s SkillsUSA team advanced from the local to the state and on to the national competition in automated manufacturing technology, where this rookie team took 10th place in the nation. With an eye toward their future, Erbach works to ensure that his students succeed after high school. His program works to support student graduates, utilizing a unique scholarship fund that provides tools to alumni in an apprenticeship programs, with the host company underwriting school-related expenses.